Get ready! 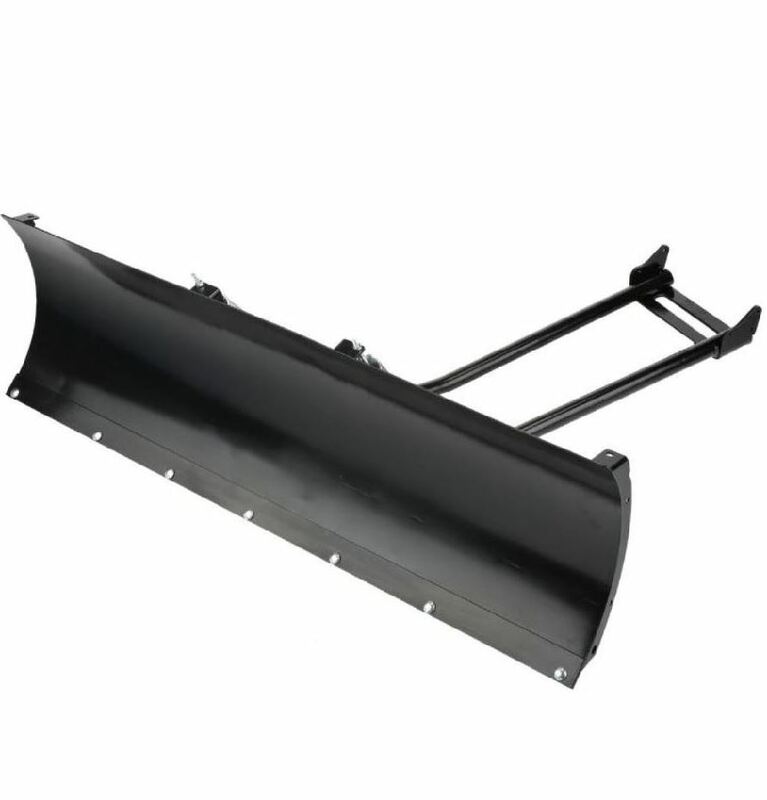 Because when the snow starts flying you are going to be everyone�s favorite neighbor with the Denali Standard Series Snow Plow on your Polaris RZR 800 or RZR XP 1000. They know your RZR can attack anything it comes up against and they will be calling you to attack their driveways for them. With the center mounted 19 inch scoop blade you will be getting it done in no time and reap the benefits of them owing you a favor. 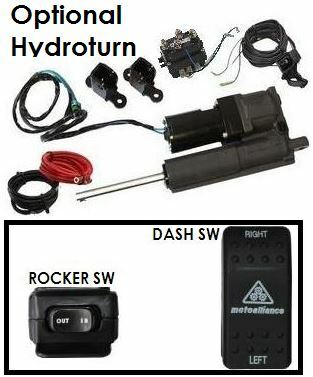 The system comes complete with the steel blade, push tube and model specific mount that works with your current winch. With the Denali system you will be able to easily adjust the blade angle to direct the snow where you need it to go. 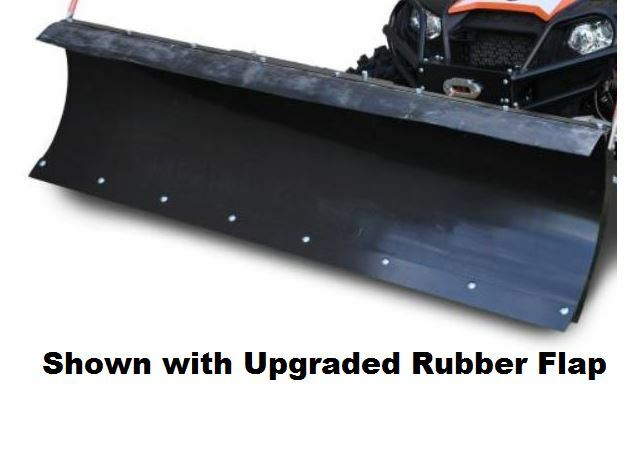 These plows come with a 3 year warranty, so don�t worry about being the most popular guy in the neighborhood, pushing snow will be fun in your RZR XP 900 or RZR 570 this winter. Choose the push tube length that you need to fit your needs. If you have tracks, then choose the extended push tube to get the snow plow further out, giving you more room for the tracks to work without interference. 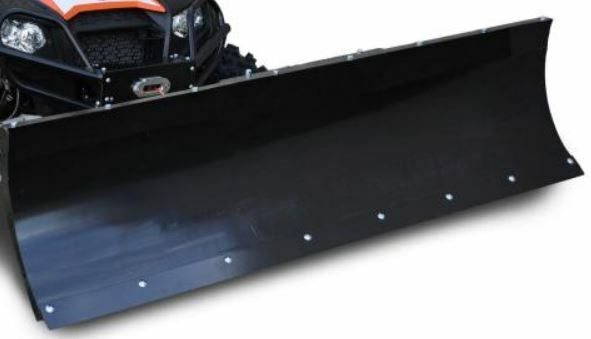 Snow getting high or need to plow close to vehicles or other items? 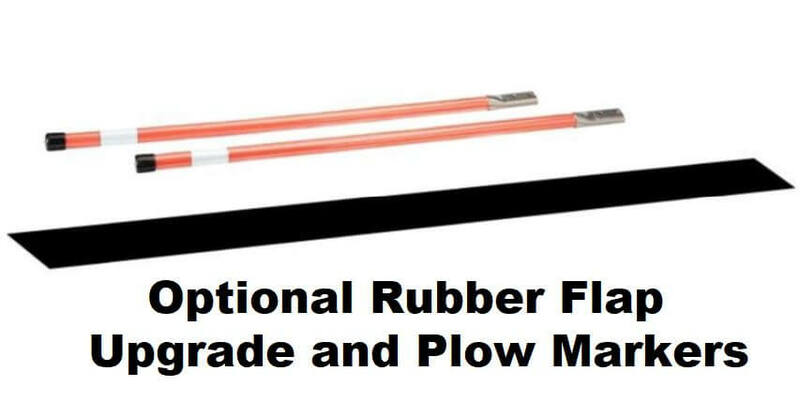 Get the snow plow markers so you can see exactly where the edge of your blade is, letting you have the most control. 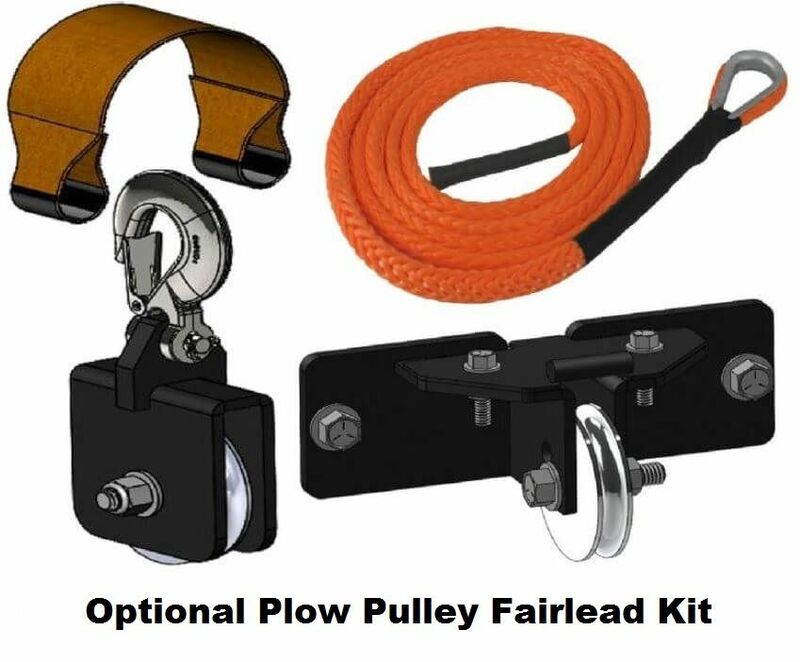 The Plow Pulley Fairlead Kit is designed specifically to resist wear from the steep angle that occurs between the fairlead and the plow, extending the life of your winch cable. It can be used with either a steel or synthetic cable and is constructed of black powder coated 7 gauge steel. 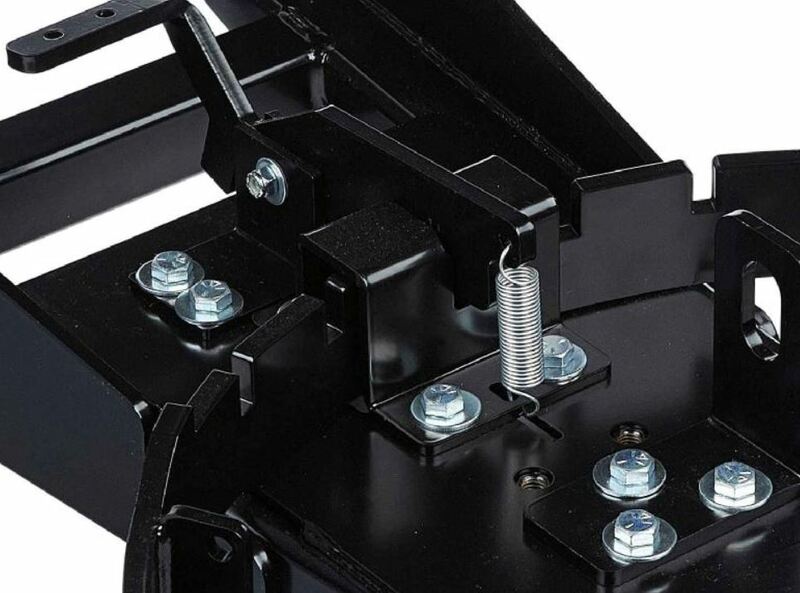 There are two roller heights for different fairlead heights and angles and you'll receive hardware and instructions. 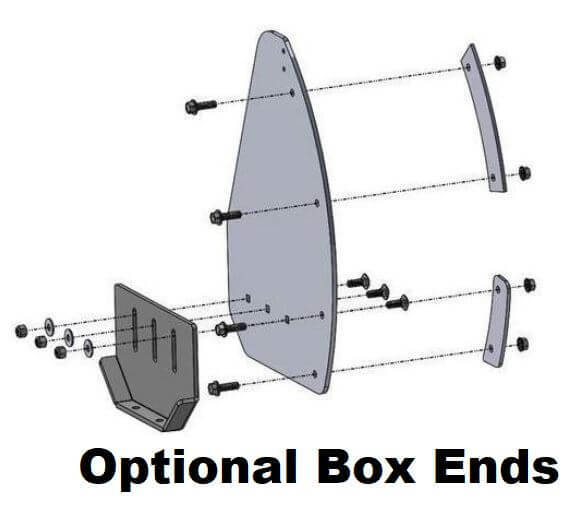 Standard spool pattern: 3" x 4-7/8"
Wide spool pattern: 3" x 6.67"
If you want to keep the snow from rolling our the sides of your Denali snow plow, get the box ends right here. These are 1/4" thick steel and include height and angle adjustable skid foot brackets. All the necessary installation instructions and hardware are included also. Only had to use it couple times but seems well built. Plow is built strong, I used it to plow about an inch if ice from the driveway and leveling shale. Plow works great and the sales people are very helpful.... Great place to buy...I'll be back. Happy with the plow, easy install, looks quality made, plows great, would recommend to anyone. It is a very heavy duty blade. Fairly easy to mount. I have a bumper and an under body armor kit on my RZR. I had to remove the front piece of my under armor and remove the bumper. I mounted the blade mount between the frame and bumper. I drilled two holes in the mount to bolt the bottom bolts for the bumper. It is definitely a nice blade for the money. Bring on the snow. Haven't got to use it yet but easy installation and good quality. Happy with product and shipping in a timely matter , but mount for rzr was bent like it was a return. I was able to straighten it because i had to use and had no choice . Very good customer service, they will help with any questions you may have. Very fast shipping. Would definitely order from here again. 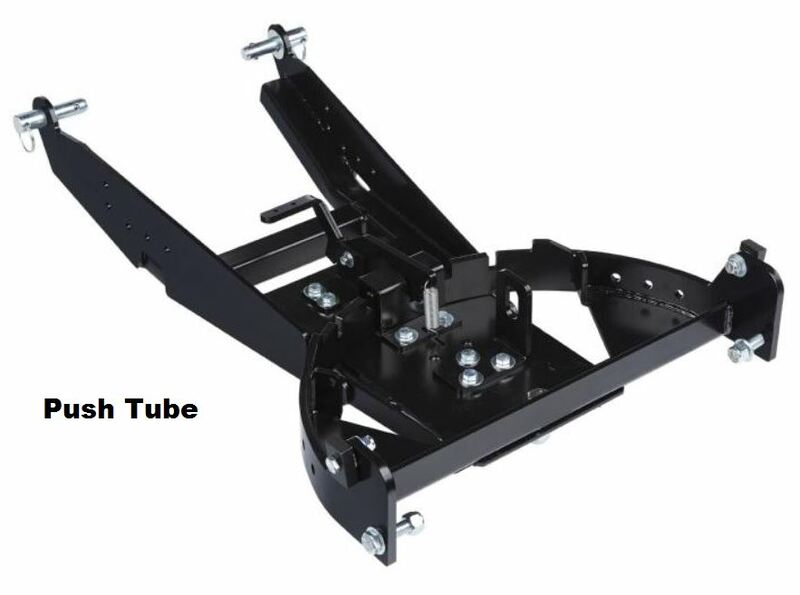 Ordered the 72'' Denali snow plow kit for the 2015 RZR 900 S. Received it promptly with good, clear instructions for assembly of plow / push tube and installation of plow mount. I'm not especially skilled, but was able to follow with almost no problem. Good price, good solid product and fit my RZR perfectly. Thank you Side By Side Stuff. This is a very early review as I have not even installed the plow. But I wanted to make a post just to let everyone know that this is an extremely heavy duty plow. Packing was excellent and the instructions look straight forward. I'm sure this will be rock solid after the install. Great pricing / fast delivery. Come on SNOW! Great product. Fast shipping. Best customer service department I have ever dealt with! Will be ordering my winch from here. Heavy duty plow works perfect.